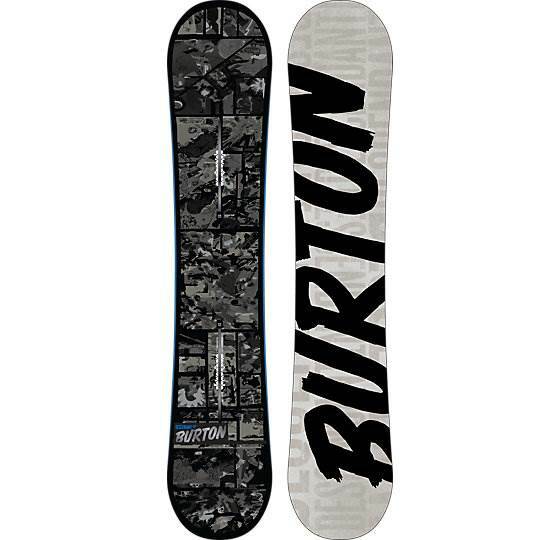 The Burton Descendant is a new board for 2014 that offers up their flat to rocker tech they call Flat Top. This is Burton’s entry-level freestyle to all mountain freestyle ride. On Snow Feel: The Descendant has a nice borderline stable feeling between the feet. We found that Burton’s Flat Top profile is kind of a hybrid between most flat to rocker boards and most continuous rocker boards. It’s got more stability between the feet than a continuous rocker but it’s still not as stable as flat to rocker. In harder conditions, it can feel a little bit lose. This is an easy ride for those that want to butter and play around the mountain and have enough stability to easily get off a chairlift without creating a group crash for a video highlight reel. Powder: Easy float and plane for a twin with a centered stance. It’s not going to own directional powder riding but it’s not bad for a twin of this price. Turn Initiation and Carving: Very easy to turn but the turns don’t have anything special going on in or out of the turn. It’s just going to be an easy mostly stable ride. Carving will be washy and not that much fun. Speed: This has an extruded base and that means you sacrifice speed but on the bright side you don’t have to maintain it much. The base keeps its speed, ok and the board is semi-stable if you pick up a little speed. Uneven Terrain: Burton makes boards that offer up a little more shock absorption if your groomer day becomes a mogul day because of crowds. Edge Hold: Burton does so many things really well but just isn’t a leader in the edge hold game. 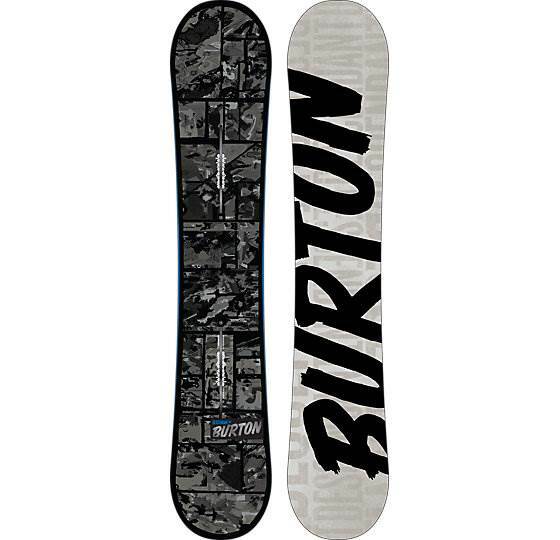 The Descendant holds an ok edge but it’s better for good condition riding. We’d love to see a little more mustard in the sidecut and this could make this a great ride for most conditions. 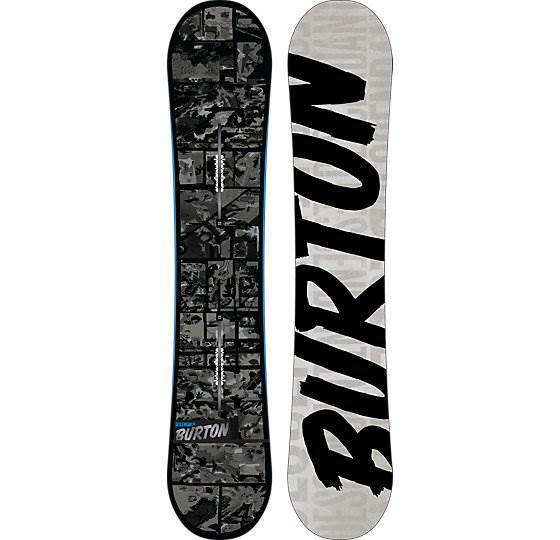 Flex: Easy soft flex that offers a great board to hone your butter and presses. Jibbing: Very good jib board. The flat between the feet and easy flex makes this very easy to take on the jib park and get this down. Pipe: Not quite the pipe board. Not enough edge hold and not enough spring due to the flat to rocker profile. It’s fine for a soft spring pipe but not ideal for day in day out riding. Jumps: We prefer V-Rocker of Flying V-Rocker or Camber rides better when it comes to jumping with Burton boards. It’s got a decent spring for its tech and it’s stable approaching kickers in the park but it’s just not like a lot of Burton boards. 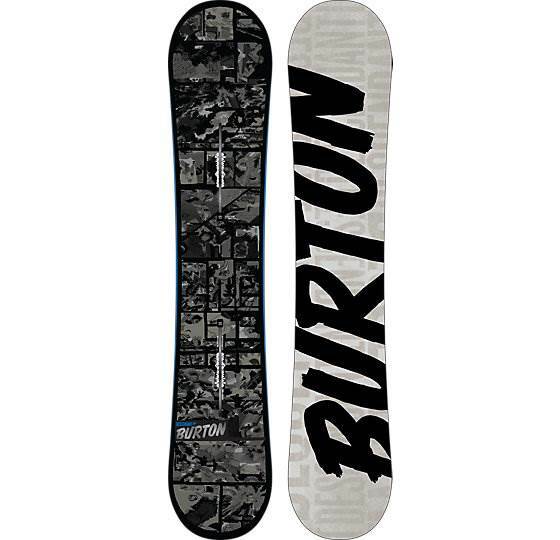 Burton usually owns the pop world but not here. It’s just a mid-range board when it comes to pop. 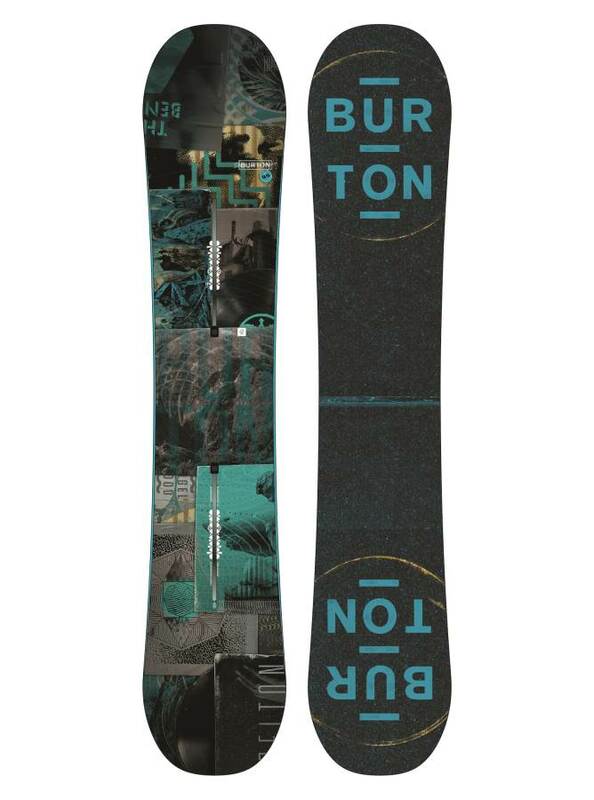 We try to get as many images of the Burton Descendant, but forgive us if they're not all there.